Corrugated roofing panels are used as roofing materials for warehouses or badly maintained sheds. However, it is important to install these items in an adequate manner. Different types of corrugated roofing materials are available in the market and they include corrugated fiberglass, corrugated panels, regular fiberglass roofing, but the different roofing types are much different from each other. Nevertheless, roofing and siding are two different things and one must not get confused in this regard. What makes the corrugated metal roof panels special? These items are known for their strength, they can insulate and withstand heavyweight with ease. 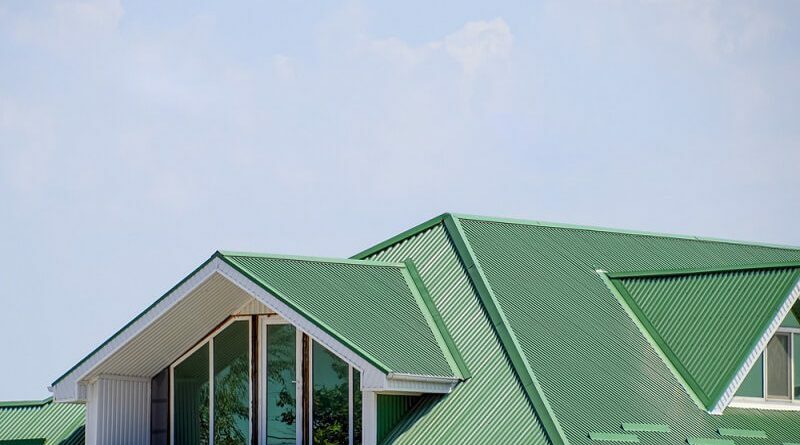 When it comes to investing in the corrugated metal roof panels, the homeowners can shop these materials based on material color and material type. These items are an excellent option for using as covers of outdoor spaces like sheds, porches, and garages. These items are extremely lightweight, they are cost-effective and are a good investment for your homes. If you are contemplating investing in roofing materials, then corrugated metal roof panels are the best choice. When installed properly, these roofing materials are good for homes. 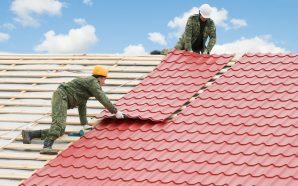 Many homeowners prefer to do the roof installation all by themselves. 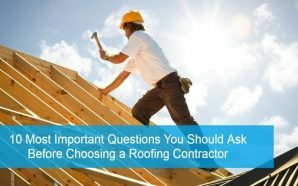 However, it is best to choose a qualified roofer to install the roofs. With respect to corrugated roof panels, they are of two types viz. metal and fiberglass. Either of the two types of roof panels is available in pre-cut sizes. However, if you want customized roof panels, then you can special order the roof panels, highlighting the measurements that you require. If you live in extreme climate conditions implying high heat areas, then you must not consider fiberglass panels, as they can melt due to excess heat. Metal panels, on the contrary, make the room interior hot during the summers. Therefore, in such condition, a good roofer prefers ceiling insulation. Ceiling insulation not just saves money but also keep the house interiors cool during the summers. Corrugated metal roof panels are not good for houses located at high rainfall receiving places. 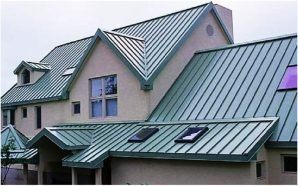 If you are not interested in metal roof panels, then you can always choose other roofing types which may be equally attractive. If you are planning to install corrugated metal roofing panels, then you need to do adequate research and gather relevant information. If you are not confident with the DIY method, then it is good for you to get in touch with a professional roofer. The professional roofer can correctly install the roof panels. If you are planning to buy corrugated metal roof panels online, then there are many businesses which you can refer. The different businesses highlight the products along with their features, product prices, etc. It is good for you to compare the products of different available websites, compare the product in terms of prices, go through the customer reviews and testimonials, etc., as that helps you to sort out the best available product online. People buy products online, as this is simple, involves less hassle, is effortless, saves time, as well as money. To enhance the value of your property wisely invest in your house roofing. Most homeowners spend money from time to time on a house renovation. Roof installation and this habit not just enhances the attractiveness of the house but also increases the resale value of the property. 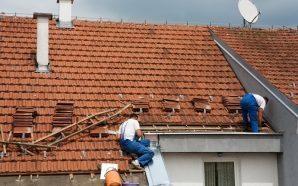 Whether you spend money on renovation or you spend money on roof-installation, it is advised that you seek the services of a professional, as by doing that you will for sure get the best deal for the money. The focus of Carport Central is to be the number one source for Custom structures & Commercial Metal storage sheds by educating our customers before they buy. Our Customer Representatives work with Manufacturers and Dealers to understand your needs, assist you, and educate you about the best products that fit your needs and the budget. Carport Central also has a strong support department which runs all post-purchase services…so what are you waiting for? Let us cover and protect you with our Custom Steel Garages and RV Carports.